let’s celebrate the magnificent Flying Spaghetti Monster! with its blessing, we managed to find 10.000+ friends who enjoyed and supported Doom & Destiny &Doom and Destiny ADVANCED which has been Greenlit on #Steam in only 7 days! That’s ridonculous!!! 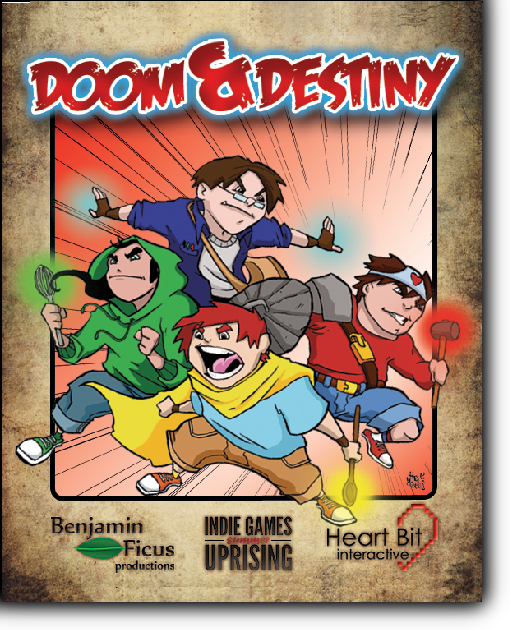 The BETA of DOOM & DESTINY is getting even closer guys!!! 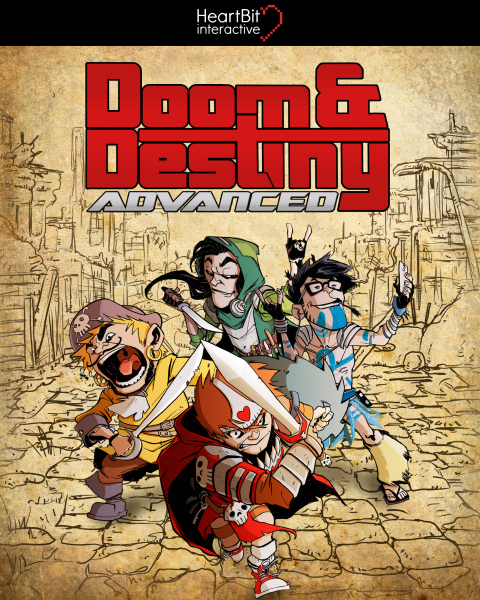 We need a couple of months to finish the english translation and create a playable Steam version, and you’ll be able to play the beta of Doom & Destiny Advanced on Steam!!! 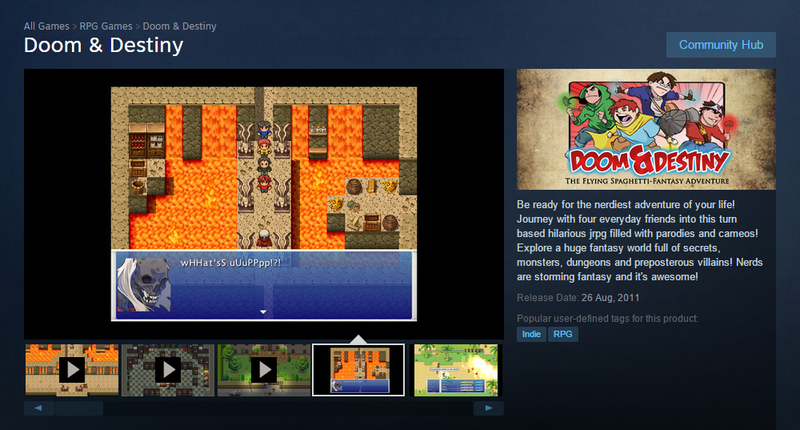 You can also share save files between the mobile version and the Steam version, so you can always play Doom & Destiny! Even when you poop! The game will be sold at 9.99$ with a starting discount of 20% for the first week!